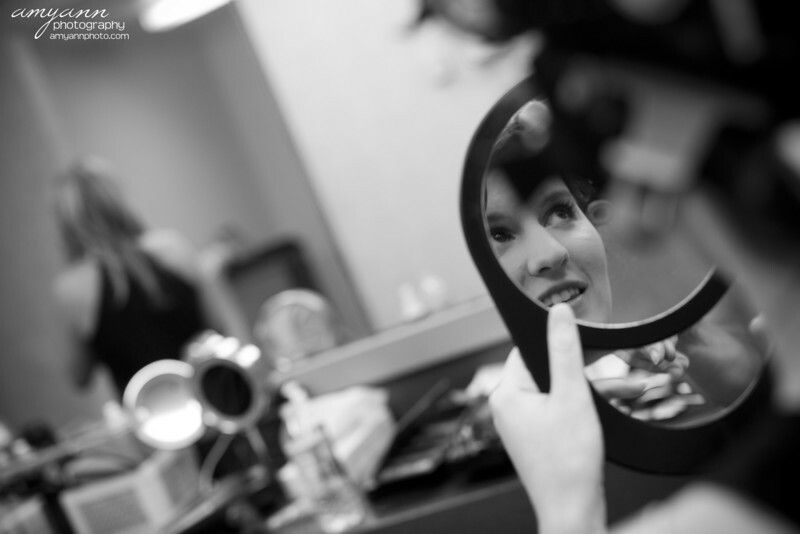 Jayna + Ben: Cleveland, Ohio Wedding Preview! 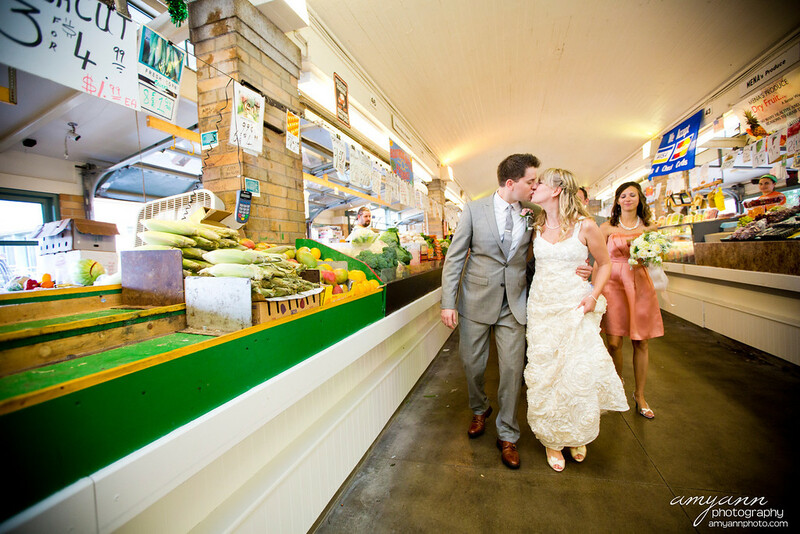 A preview from Jayna + Ben’s wedding yesterday in Cleveland, which included a visit to the West Side Market! More to come! On Sunday afternoon, Stephen surprised his girlfriend Rachel with a portrait session, just because! Here’s a preview! Brittany + Justin: Wedding Preview! A preview from Brittany + Justin’s fun-filled wedding yesterday! I seriously cannot wait to share more! A preview from the K family’s recent session at Squire’s Castle in Cleveland!